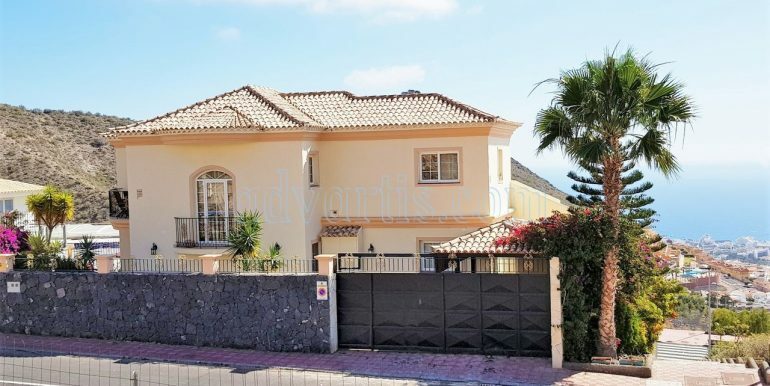 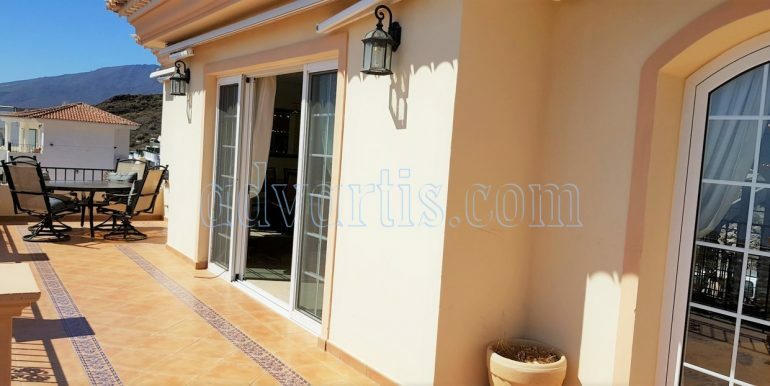 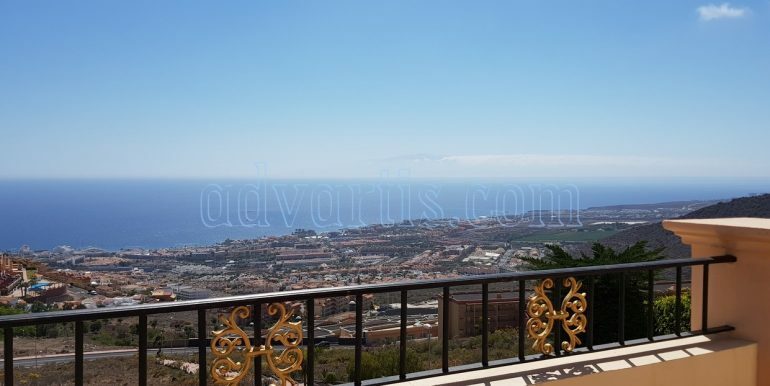 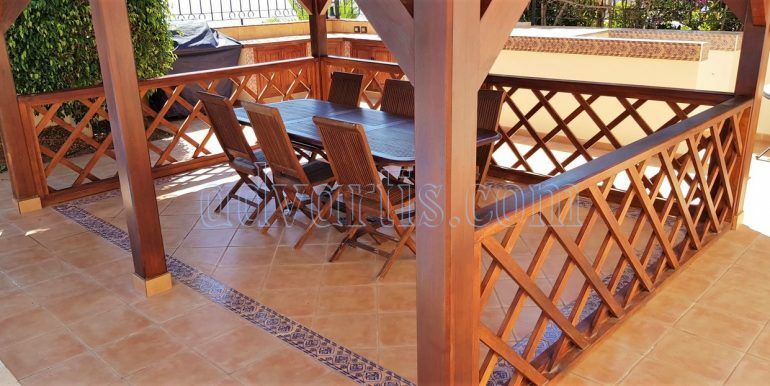 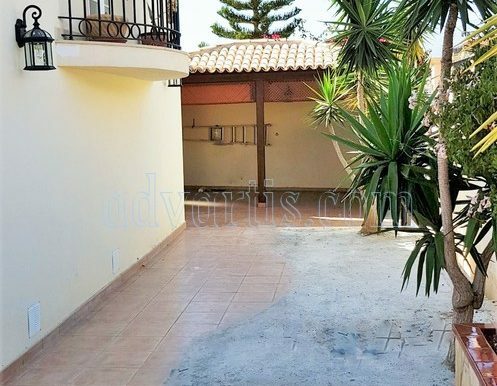 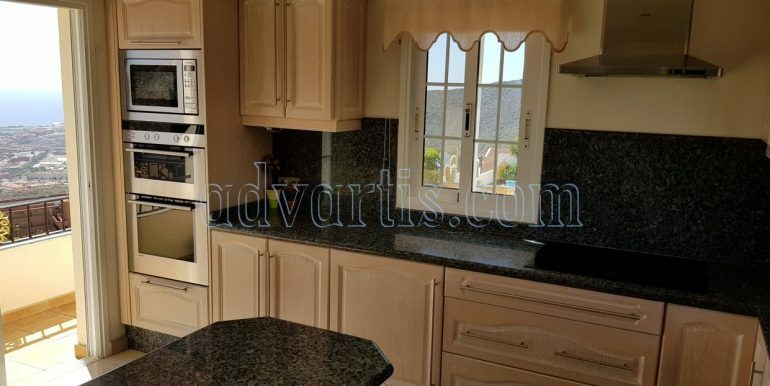 Fantastic independent 5-bedroom villa for sale in Torviscas Alto, Costa Adeje, Tenerife. 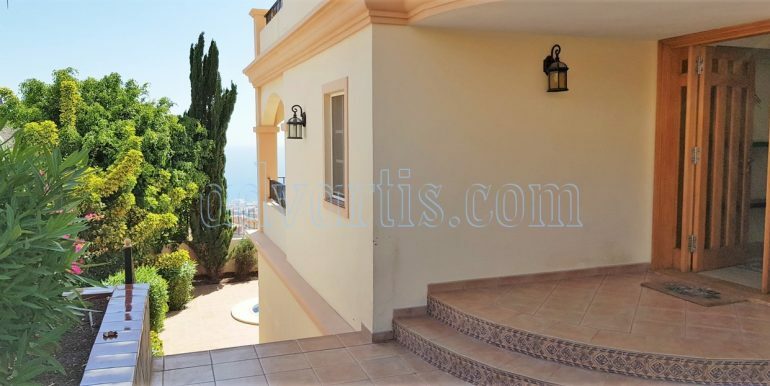 The villa has sea views and terraces from every floor, luxurious gardens and swimming pool, games room, outdoor eating and BBQ area. 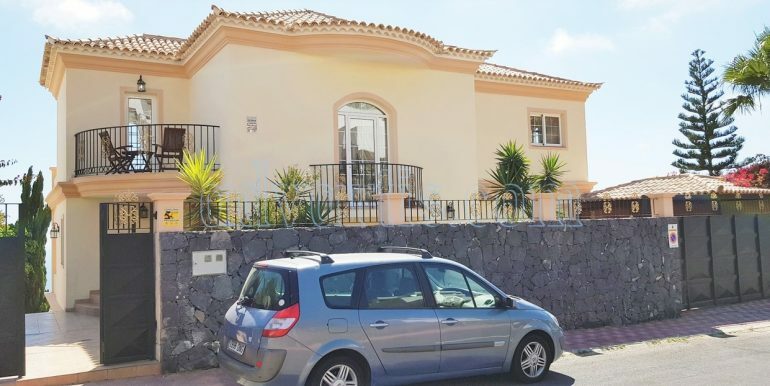 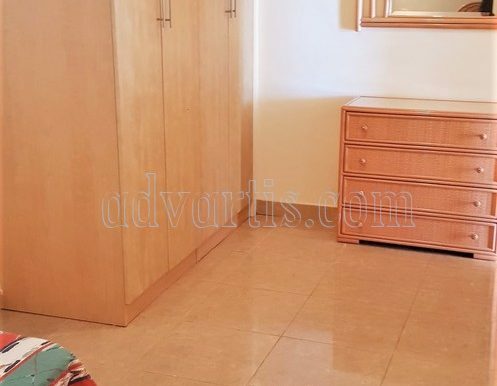 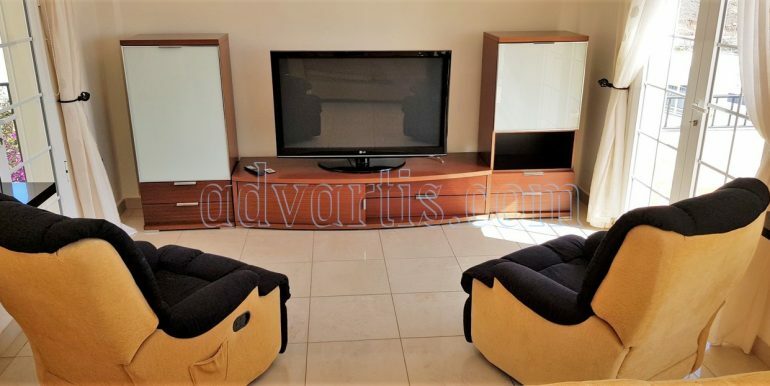 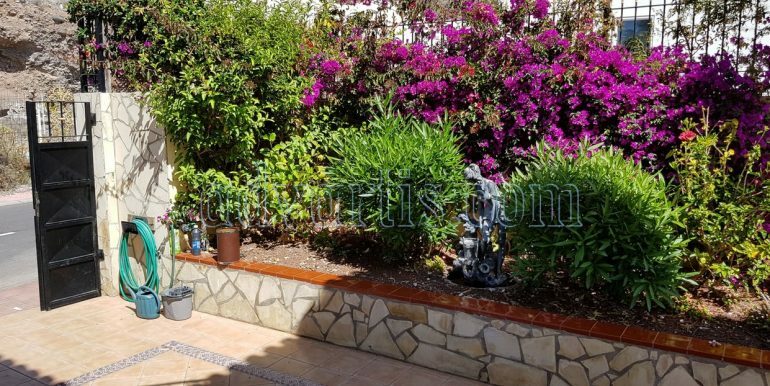 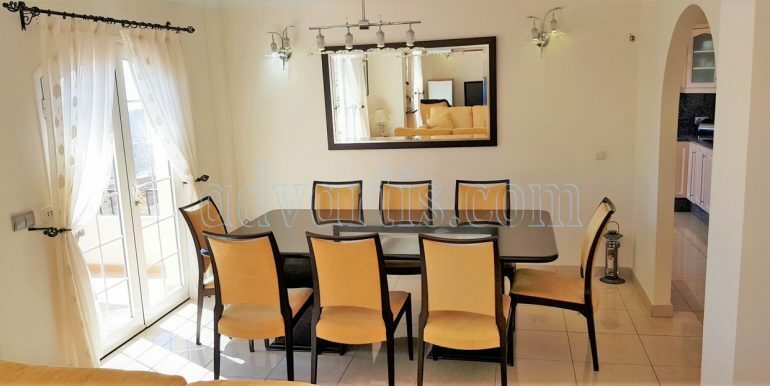 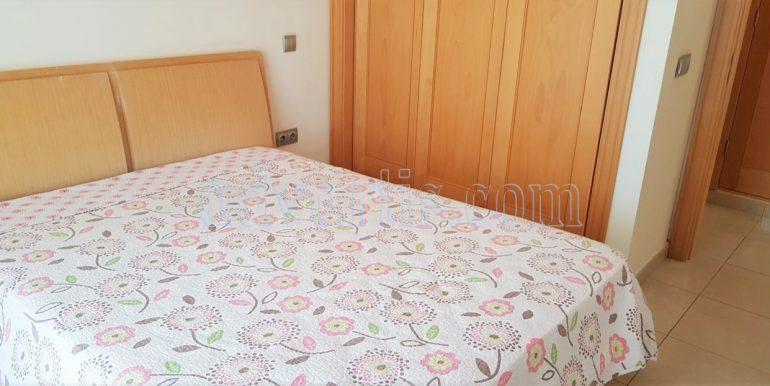 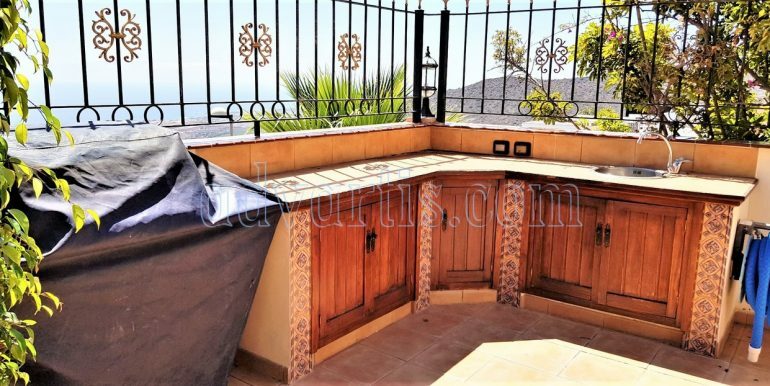 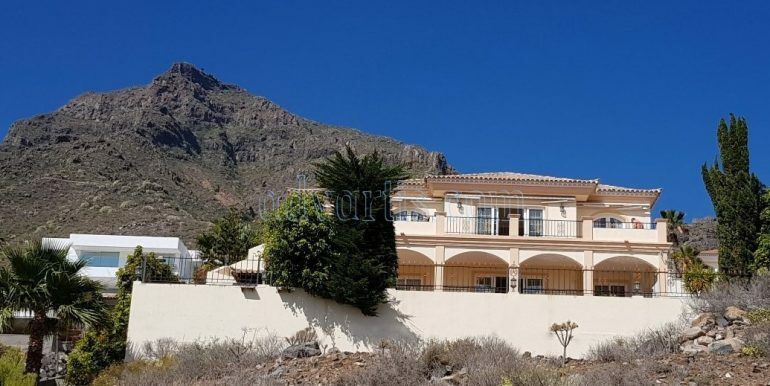 Located in Roque del Conde, the property is just a 5 minute drive from the beaches and amenities of Playa Del Duque and Playa de las Americas. 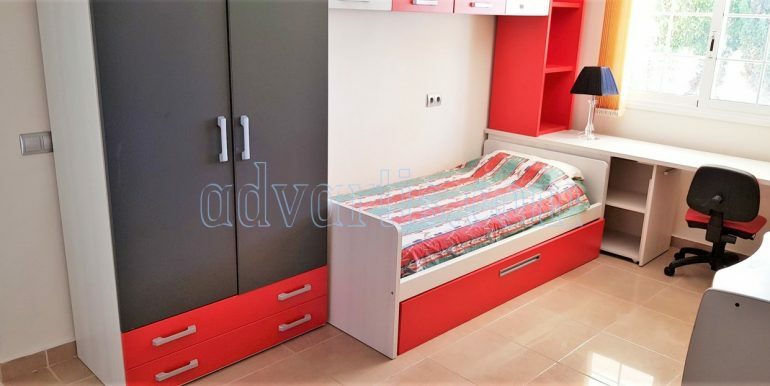 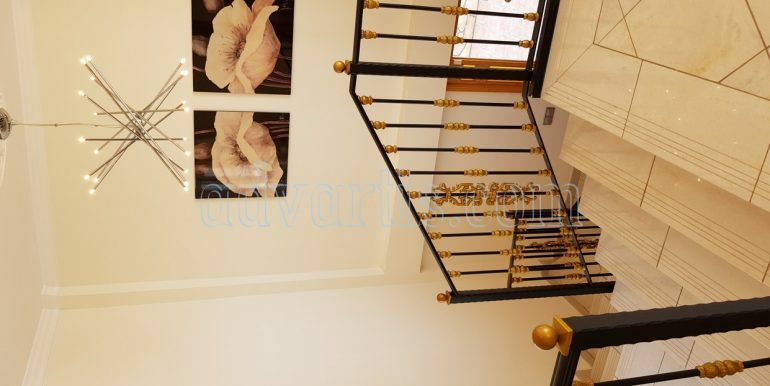 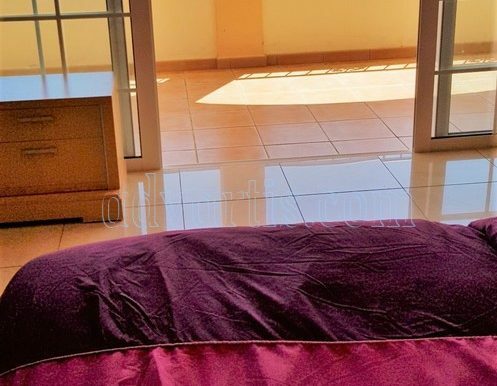 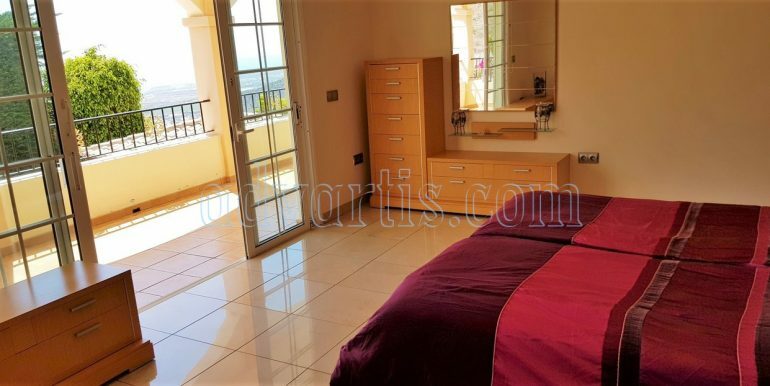 Laid out over 3 levels, the front door leads to the 3 principle bedrooms, the master bedroom having en suite bathroom and large walk-in wardrobe. 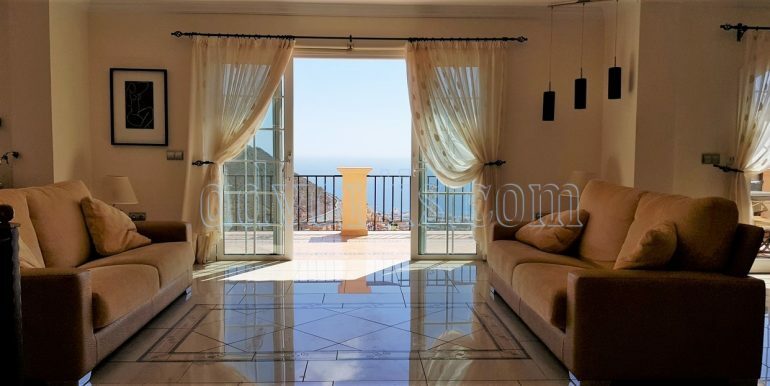 Each of the bedrooms has access to a covered terrace with stunning views. 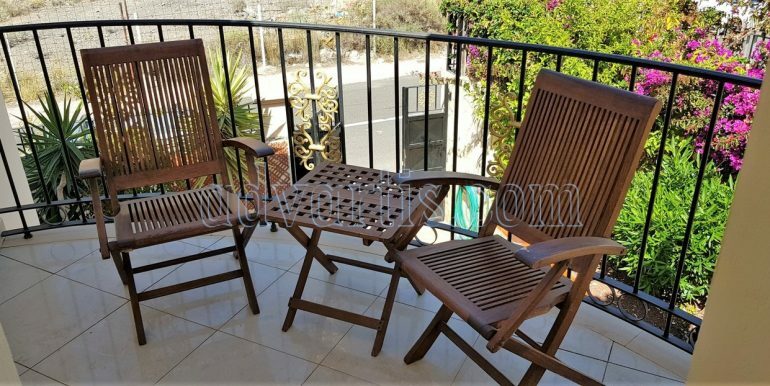 The top floor houses a large open plan lounge with high ceilings, as well as an independent kitchen, WC and various patios and terraces from which to enjoy uninterrupted views and sunsets towards the neighbouring island of La Gomera. 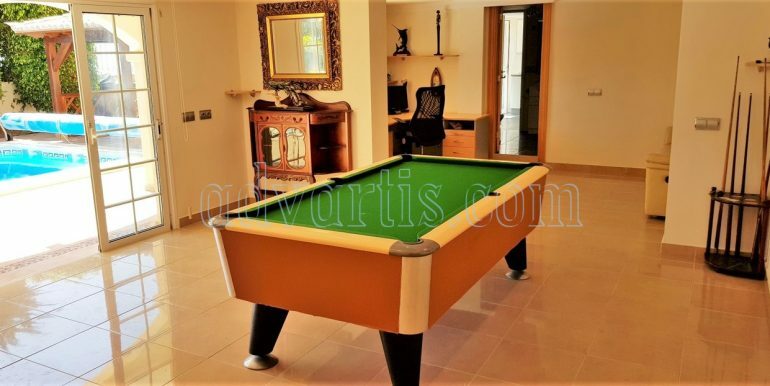 The basement has a games room, 2 bedrooms, office, bathroom and kitchen, easily accessed whilst dining with friends and family under the magnificent dark wood pergola next to the BBQ area. 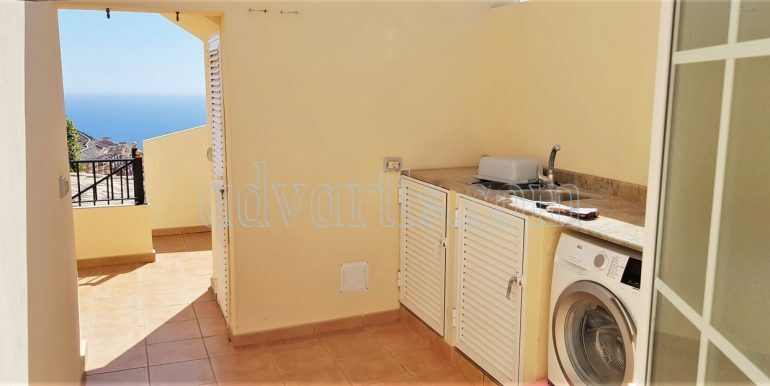 There is also laundry room and car port for two cars. 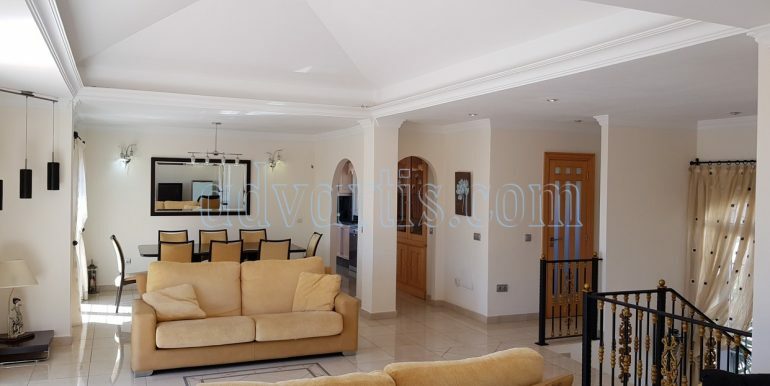 Size: 500 m2 plot, 235 m2 house.